This is the story of Gordon Clark (1902-85), respected philosopher and prolific writer, who held that Christianity, as a logically coherent system, is superior to all other philosophies. Clark fought no wars and conquered no kingdoms. Yet he was a leading figure in many theological wars fought for the Kingdom of God. These battles for the minds and souls of men were every bit as crucial as physical wars between nations. In an age of increasing secularization, he put up an intellectual defense of the Christian faith. This faith, he believed, was a system. All of its parts link together, a luxury of no other philosophy. His stance shows a Christianity that is in fact intellectual, not relying on appeals to emotion or experience. In propounding this view, he encountered frequent opposition, not from the secular world, but from within his own denomination. 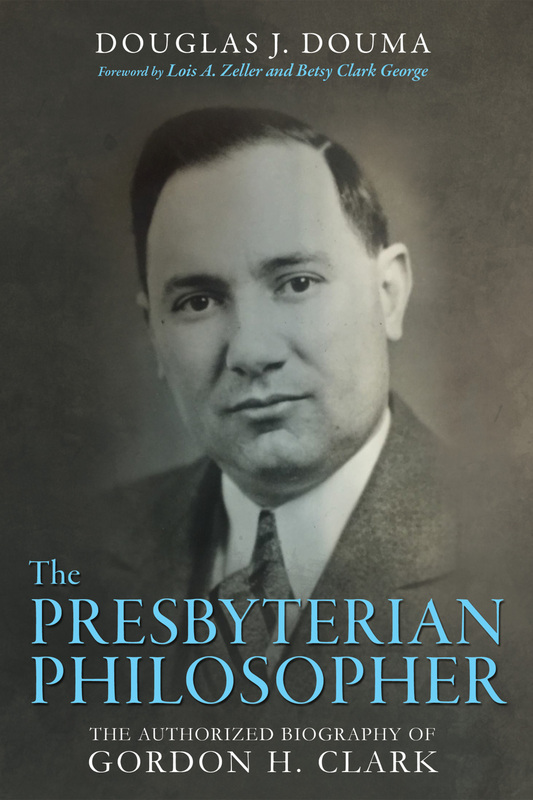 This biography helps explain why his thought was so profound, why resistance mounted against him, and how his struggles impacted American Presbyterianism. Additionally, this book calls for a reappraisal of Clark's views, which have been maligned by controversy. Understanding and applying his views could significantly fortify Christians combating irrational and non-systematic ideas prevalent in today's churches. Contents: Foreword, Introduction, The Presbyterian Heritage of Gordon Clark; Gordon Clark's Intellectual Influences; Gordon Clark and the Formation of the Orthodox Presbyterian Church; Gordon Clark at Wheaton College; The Origins of Presuppositionalism; Origins of the Ordination Controversy; The Arguments of the Ordination Controversy; The Continued Controversy and Its Results; The Butler University Years (1945-1973); Four Theological Contributions of Gordon H. Clark; "Clark's Boys"; Persons, the Trinity, and the Incarnation; Gordon Clark's Later Years. Also included are three appendices: Life Timeline of Gordon H. Clark; Notes; Studies of the Doctrine of The Complaint. Bibliography, Name Index, Subject Index, and Scripture Index.